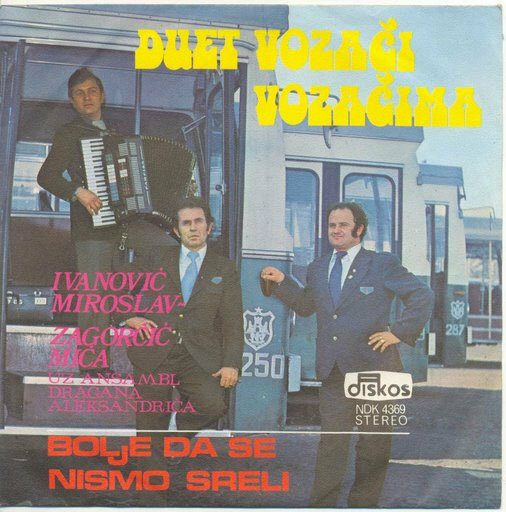 What a puzzling title comes from this friendly bus driver band. The single is called “I Wish We Had Never Met.” A song called “Two Drivers, Two Buddies” is recorded on the B side. This Serbian band is called “Drivers to Drivers Duo.” The music is just unbearable. Check it out on Youtube.